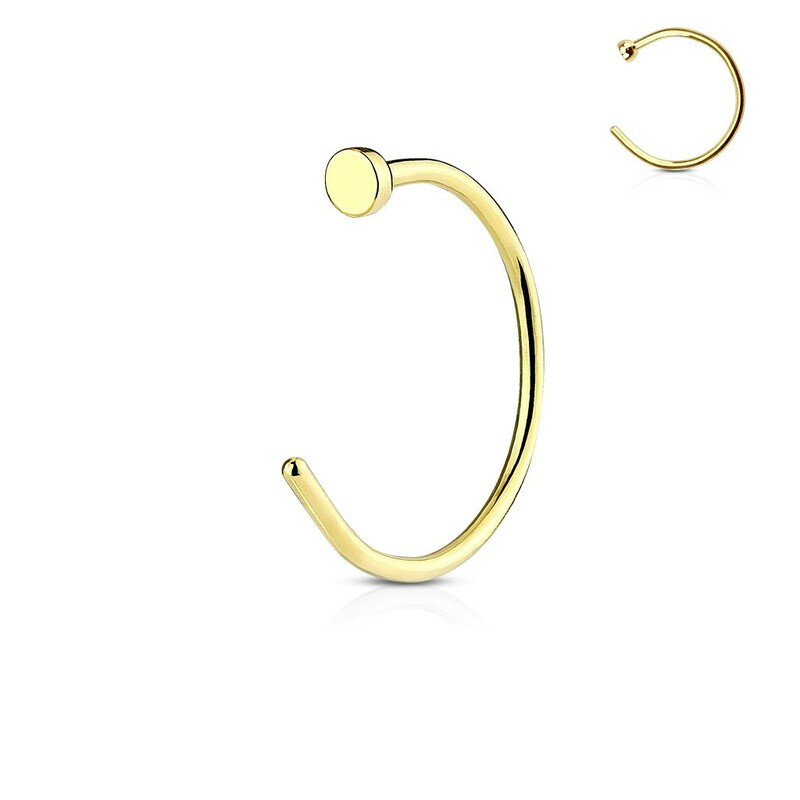 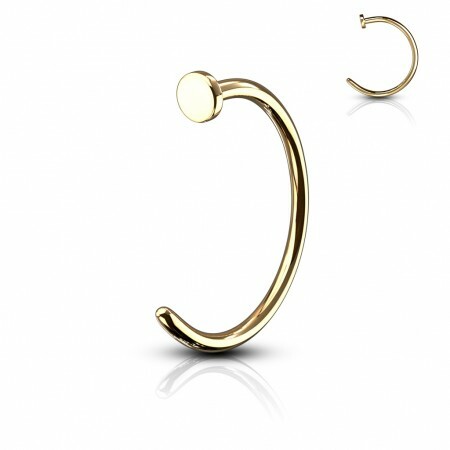 This nosering is made of 316L surgical steel and gold plated. 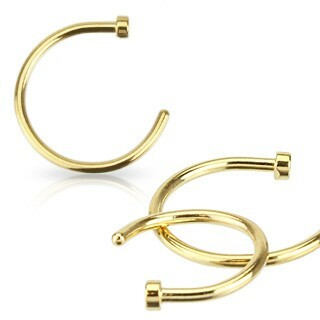 Nose rings are very easy to put in place and are very comfortable when wearing. Please note: Gold plated piercings loses its color and shining quickly when exposed to water, sweat or any other kind of (bodily-) fluids that cause chemicle reactions.